President Donald Trump said the king of Saudi Arabia may not last two weeks without U.S. support, escalating pressure on one of his closest Arab allies to curb rising oil prices and pay for military protection. အုိင္စတိုင္းရဲ႔.. GOD အေပၚေ၀ဖန္ေရးတဲ့စာတေစာင္.. ေဒၚလာ ၁.၅သန္း ေလလံ..
NEW YORK: A handwritten letter from Albert Einstein about his thoughts on God, religion and his search for meaning is to go on sale in New York, valued at up to $1.5 million, Christie’s said Wednesday. Written a year before the legendary physicist died in 1955, his name synonymous with genius, Einstein writes in German from Princeton, New Jersey to German philosopher Eric Gutkind. “The word God is for me nothing but the expression and product of human weaknesses, the Bible a collection of venerable but still rather primitive legends,” writes the physicist, best known for his theory of relativity. The one-and-a-half-page letter will go on sale on December 4, estimated by Christie’s to fetch between $1 million and $1.5 million. This week, the National Nuclear Security Administration said it had completed its final review of a powerful weapon based on the B61s and outlined the next steps to revamp several types of nukes. The United States military will soon be able to slip undetected through enemy surveillance in stealth bombers and fighter jets to launch a devastating strike anywhere on the planet if need be. Mona Sirbescu, a CMU geology professor, gets asked all the time by people to examine the rocks they bring her — but none ever turn out to be an official space rock. “For 18 years, the answer has been categorically ‘no’ — meteor wrongs, not meteorites,” Sibescu said in a statement from CMU on Thursday. The late physicist Stephen Hawking’s last writings predict that a breed of superhumans will take over, having used genetic engineering to surpass their fellow beings. In Brief Answers to the Big Questions, to be published on Oct. 16 and excerpted today in the UK’s Sunday Times (paywall), Hawking pulls no punches on subjects like machines taking over, the biggest threat to Earth, and the possibilities of intelligent life in space. American employers had more than seven million unfilled jobs for the first time on record this summer, reflecting a historically tight labor market that is causing some businesses to struggle to find workers. There were a seasonally adjusted 7.136 million job openings on the last business day of August, the Labor Department said Tuesday. That extends further into record-high territory for data dating back to 2000. Available jobs in August outnumbered jobless Americans actively looking for work by 902,000, the largest such gap on record. Prior to March, job openings had never exceeded unemployed workers in more than 17 years of monthly records. Stephen Hawking is known for his work in cosmology and theoretical physics, notably for Hawking radiation and his work on black holes. LONDON: “There is no God. No one created the universe and no one directs our fate,” celebrated physicist and a known atheist Stephen Hawking writes in his final book, which also covers important existential questions such as creation of the universe, alien intelligence, space colonisation and artificial intelligence. 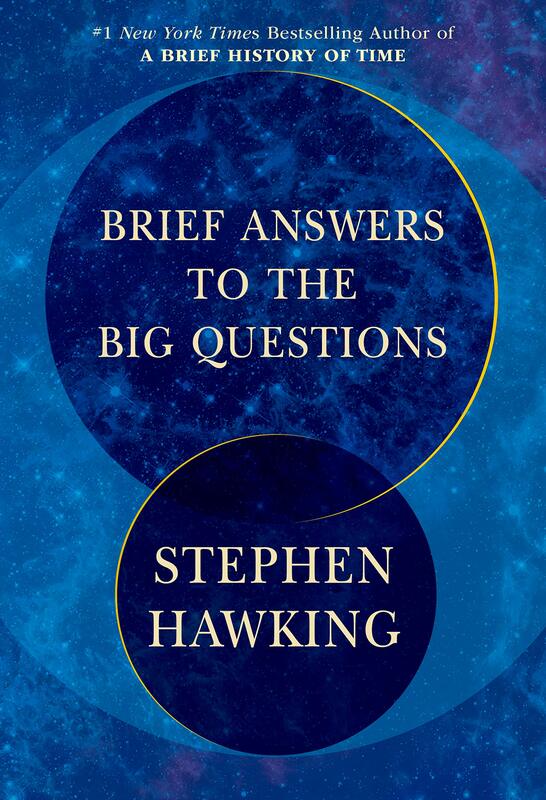 Published by John Murray (a Hachette company), “Brief Answers to the Big Questions” is a selection of the late cosmologist’s most profound, accessible, and timely reflections from his personal archive. He says he uses the word ‘God’ in an impersonal sense, like Albert Einstein did, for the laws of nature, so knowing the mind of God is knowing the laws of nature. The End of History author on what Karl Marx got right, the rivals to liberal democracy and why he fears a US-China war. “If you mean redistributive programmes that try to redress this big imbalance in both incomes and wealth that has emerged then, yes, I think not only can it come back, it ought to come back. This extended period, which started with Reagan and Thatcher, in which a certain set of ideas about the benefits of unregulated markets took hold, in many ways it’s had a disastrous effect. President Donald Trump proclaimed himself a nationalist on Monday, shunning the precepts of “globalism” throughout the world. NASA’s alien-hunting Kepler Space Telescope has suffered another malfunction, with the spacecraft returning to sleep mode just days after it sent information from its latest campaign back to Earth. ကမၻာေက်ာ္ ေရနံကုမၸဏီၾကီး BP ဆိုတာ.. Burmah_Oil ဆိုတဲ့.. ၁၈၈၆ ေထာင္တဲ့ ေရနံကုမၸဏီကေန ျဖစ္လာတာဆိုတာ..
Is it true that porcelain (bone china) is made up of the bones of animals like cows, buffalo, etc.? Bone china was invented by the British in 1794. It is named after the addition of cattle, sheep and other herbivorous ashes (better than bovine bone powder) in its clay. The bone-in-white color is natural white milk unique to the natural bone meal. The traditional formulation for bone china is about 25% kaolin, 25% Cornish stone and 50% bone ash. 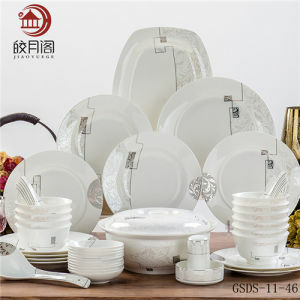 The bone ash that is used in bone china is made from cattle bones that have a lower iron content. These bones are crushed before being degelatinised and then calcined at up to 1250 °C to produce bone ash. 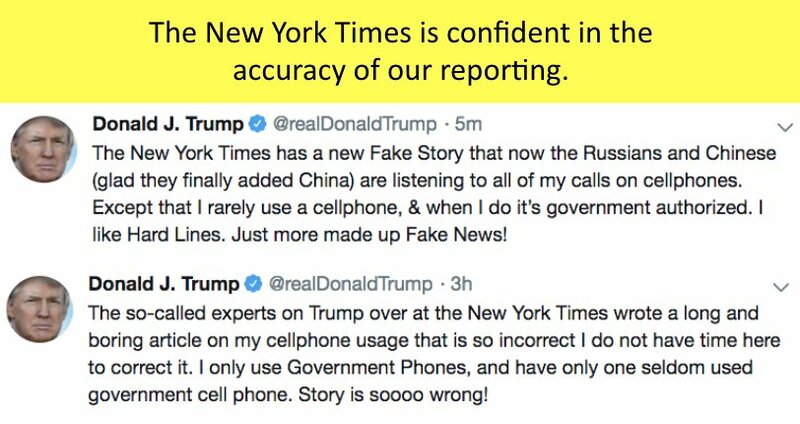 The information comes after The New York Times reported that Chinese and Russian spies have been listening to personal phone calls Trump has made from his cellphones. The only Burmese eatery in Ottawa and one of the few in Canada recently moved from Centretown to Chinatown. After trying green tea leaf salad ($10.95), I might never want to eat romaine lettuce any other way. Fermented tea leaves added a tinge of bitterness to a savoury dressing that, while novel, was a quickly acquired taste. We appreciated the crunch of not only sesame seeds but also nutty toasted chickpeas.